In our ordinary life may be God is calling us to get out of our work place, comfort zone, our relationships, business and etc. but what will be our response to this? I just love the attitude of Samuel we he responded to the call without hesitation and fear. 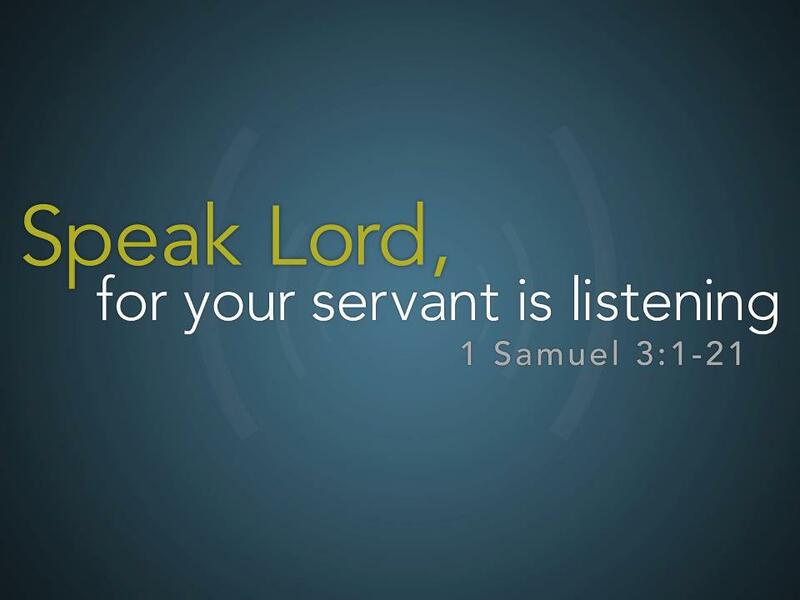 “Speak Lord, for your servant is listening”.